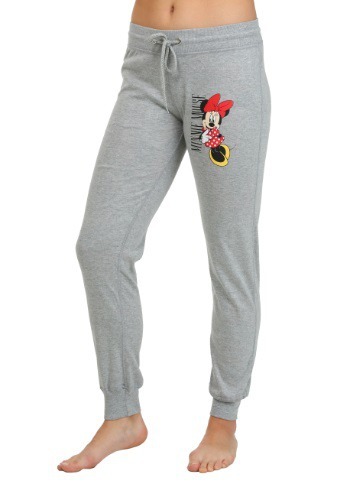 Make sure your day is a Mickey day with this hoodie! 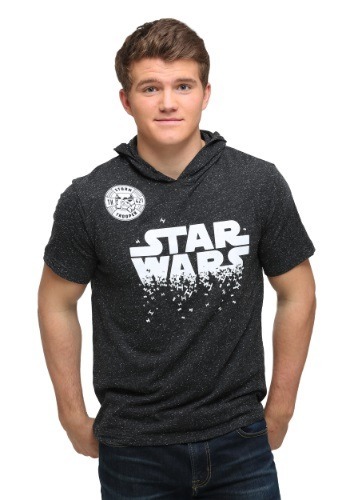 This reversible zip up hooded sweatshirt features script across the front and an image of your favorite mouse on one side. And if that style doesn’t suit your mood, just reverse it and wear the all-over print of Mickey silhouettes on the other side! With that kind of versatility, this is the kind of hoodie that any fan can wear day in and out. 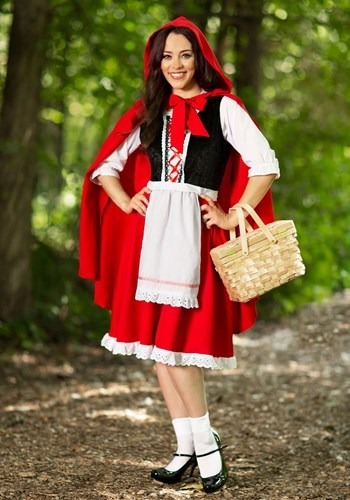 Get to showcase your Disney style, and you can reverse it while you’re on the go!. 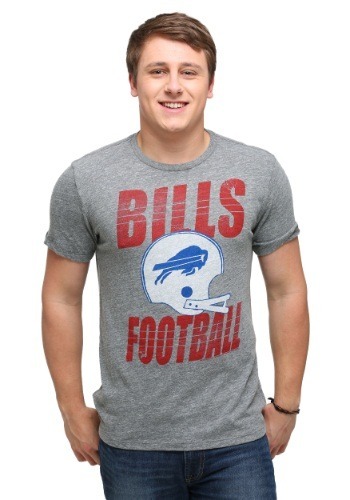 Show the world who you cheer for on game day with this officially licensed NFL Buffalo Bills Touchdown Tri-Blend T-Shirt! 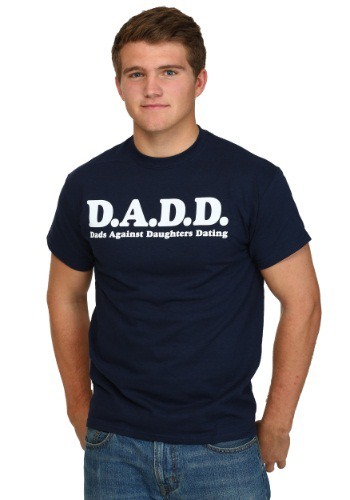 It’s going to be your go to tee every time the Bills play. But it gets cold up there in New York, so be sure to check out our hoodies and sweatshirts as well!. Starfish really have it all figure out. They get to just hang out and lounge around in the cool sea all day and just be happy. Don’t you want that? Our SpongeBob Patrick Tank and Boy Short Set will transform you into your favorite starfish from Bikini Bottom and is a great look for watching some cartoons all weekend.. 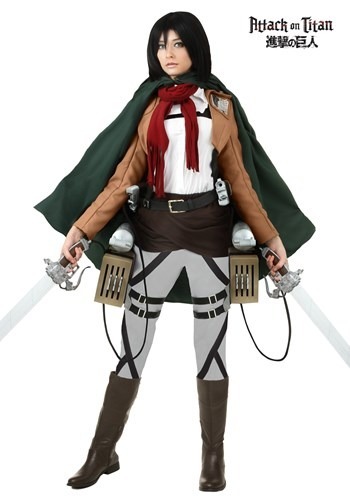 Dress up as Mikasa from Attack on Titan with this deluxe costume.. 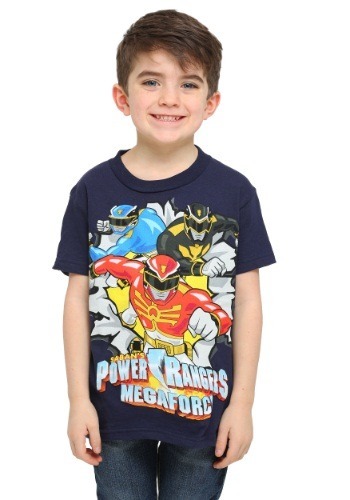 This Boys Power Rangers Mega Force T-Shirt features the Red, Blue and Black rangers, and it’s a fantastic look for any little Megaforce fan that loves the Rangers in a big way. It’s all cotton and is available in boy’s sizes 4 to 18/20. Get it for your little guy to let him show off his favorite show. And, oh yeah, go go Power Rangers!